Route. 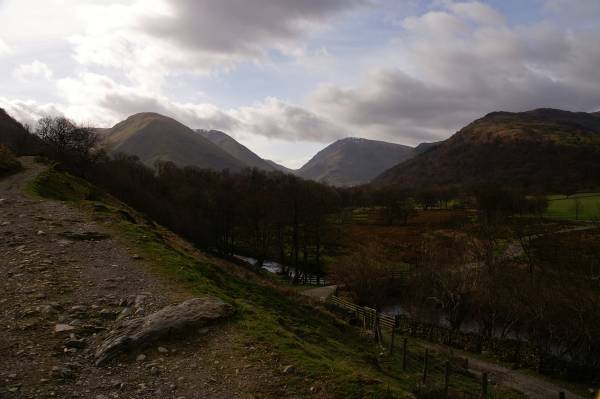 Deepdale Bridge - Dubhow - Calf Close - Brock Crags - Cat Crag - Angletarn - Angletarn Pikes (South) - Angletarn Pikes (North) - Boredale Hause - Deepdale Bridge. Notes. 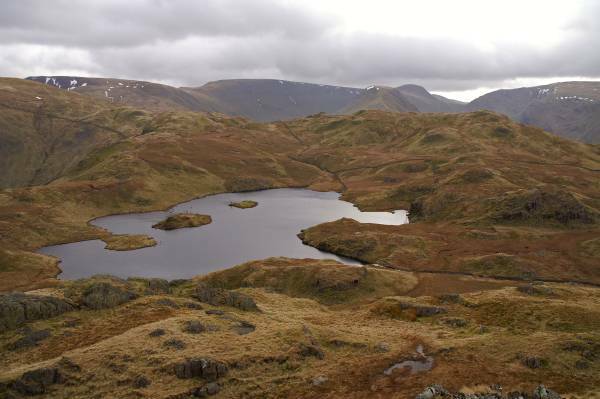 Some days it's nice to avoid the crowds but still visit a Lakeland gem, Angle Tarn above Patterdale is one of these gems, always busy even on cold wet winter days, so on a spring like Sunday morning with a promise of warm weather and sunshine you would expect to join a queue of chitterers and chatterers all making the ascent to Boredale Hause, I made my ascent with only the sounds of the mountains for company, on one of the best paths on any fell side in the Lakes or Dales, I keep my fingers crossed it stays this way. 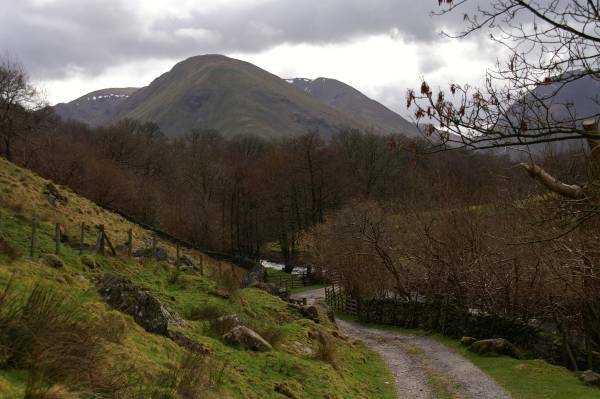 My day started at Deepdale Bridge striding out on a bridleway heading east across the valley, on reaching a junction I turned right to head for Hartsop, passing a rather spectacular waterfall before reaching Calf Close Wood. The wood marks the start of my ascent, the path is horrendous, ridiculously steep, washed out, covered in debris, a real ankle breaker, here is the answer to why the path I'm about to ascend is the best anywhere? 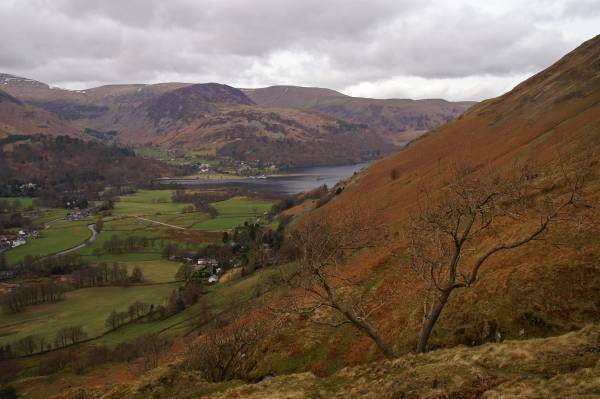 After a steep 200 yards I'm on level ground with grass under foot blessed with spectacular views over Patterdale. I continued east surrendering a little height before reaching a fork on my left (Grid NY 4151 1316), here is the start of the best 3/4 mile stretch of upland path in Lakeland, after stopping several times I reach the summit of Brock Crags, time for dinner. In the distance the first people of the day all heading in various directions to and from Angle Tarn, I made my way to it's southern shore, crossed boggy ground to reach the main path, two hellos before ascending Angletarn Pikes, there was two or three people up there also avoiding the throng, time for another brew before descending north to Boredale Hause, Boredale Hause is one of Lakeland's crossroads I make my descent on a steep path heading south to eventually reach the bridleway I followed earlier this morning. 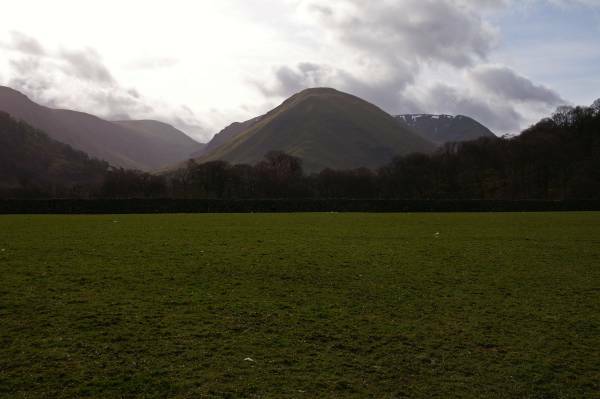 Some people say the Lake District fells are overcrowded, but today was proof you don't have to stray far off the beaten track to find peace and solitude, call me Billy no mates if you like but it was a brilliant day out, I'll definitely be back. 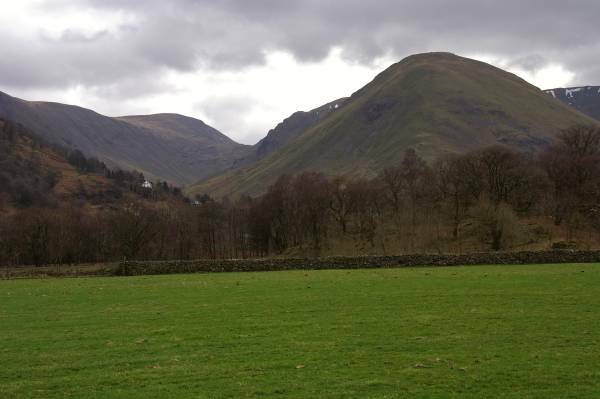 Striding out across the fields from Deepdale Bridge looking to Hartsop Dodd rising above the head of Patterdale. 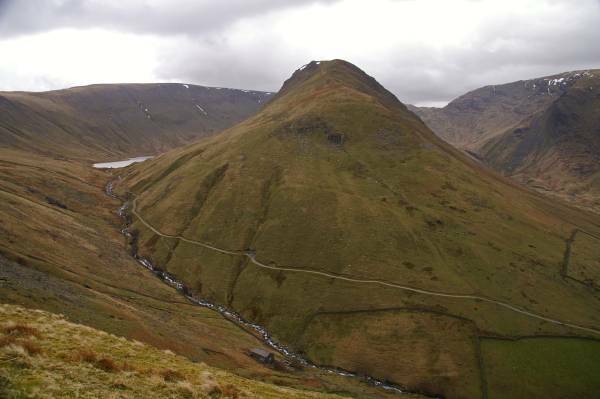 Passing below Dubhow Crag with views to Red Scree's, the notch in the skyline being the Kirkstone Pass. 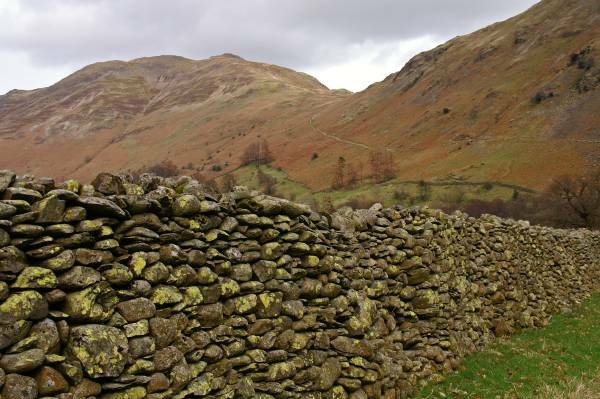 Across Patterdale the pointed summit of Lord's Seat leading to St Sunday Crag. 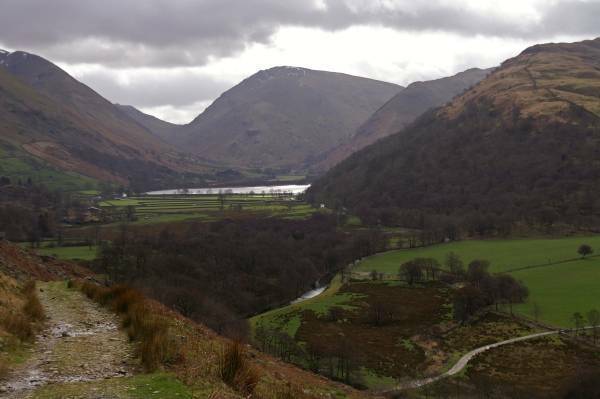 I've just escaped the confines of Calf Close Wood to be greeted by this stunning view, from left to right, Hartsop Dodd, Middle Dodd leading to Red Scree's and High Hartsop Dodd above Brothers Water. 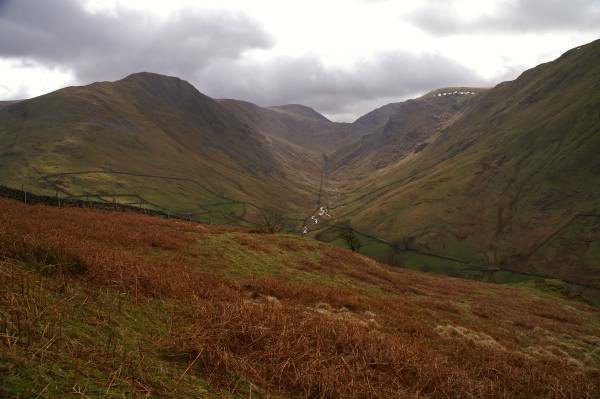 The wonderful view to the head of Pasture Beck Bottom. 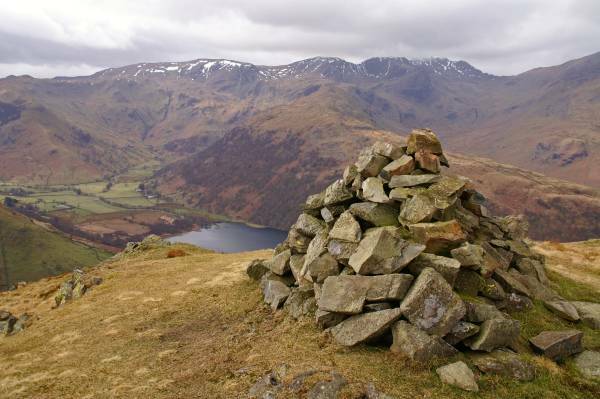 The shapely summit of Gray Crag backed by High Street. 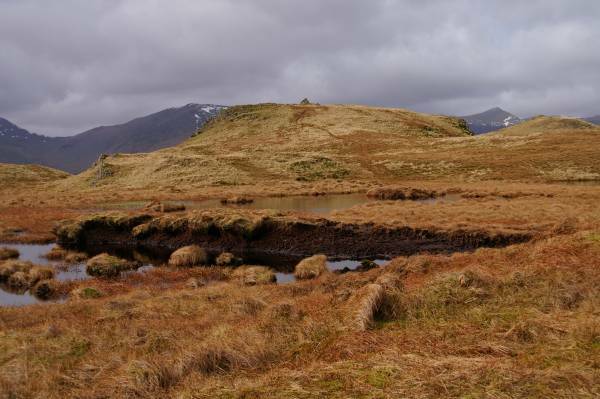 Heading through the peat hags that guard the summit of Brock Crag. 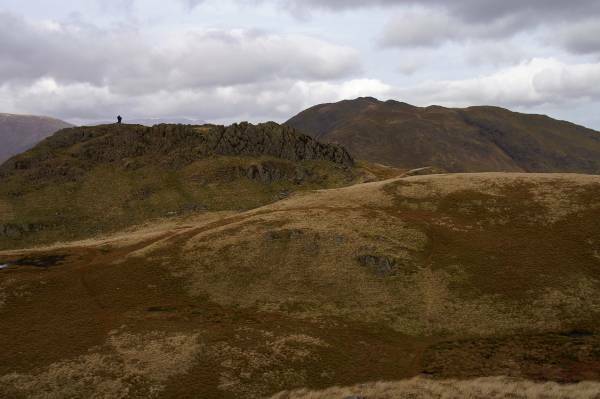 On the summit of Brock Crag with the Fairfield massif gracing the western skies. 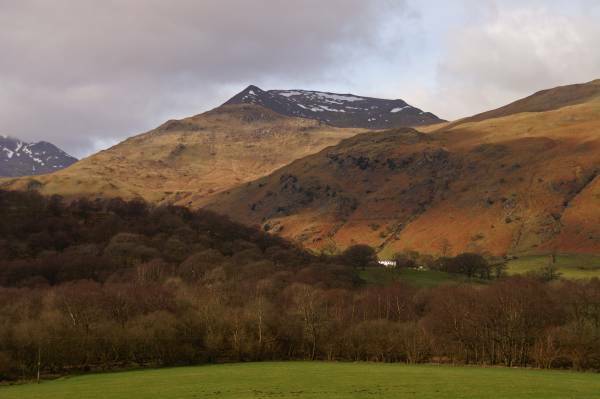 From Brock Crags looking south with High Street to the left, Stony Cove Pike rising from Pasture Beck Bottom, but dominating the scene the bell like profile of Gray Crag. Ascending Angletarn Pikes with views down Bannerdale. The summit Angletarn Pikes south top. A lone walker admires the views from Angletarn Pikes north summit. 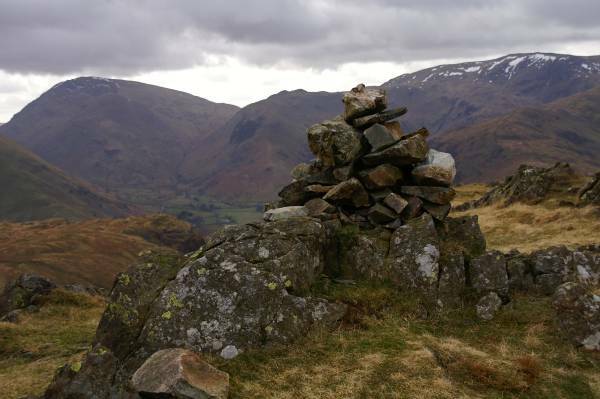 On Boredale Hause with views to the head of Ullswater. 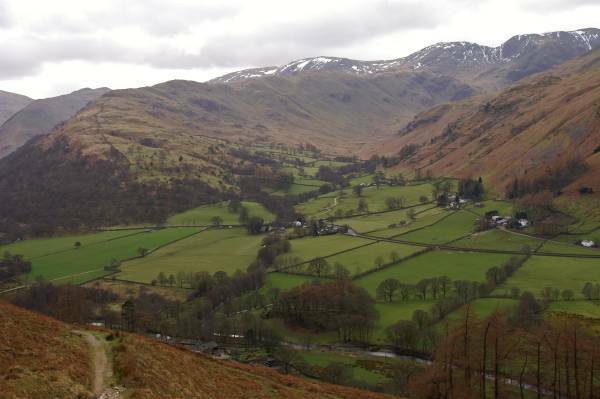 On the steep descent with views over Deepdale for company. 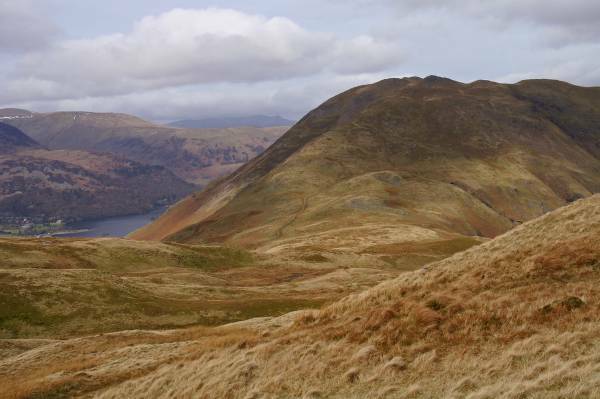 Red Scree's looms above Brothers Water. 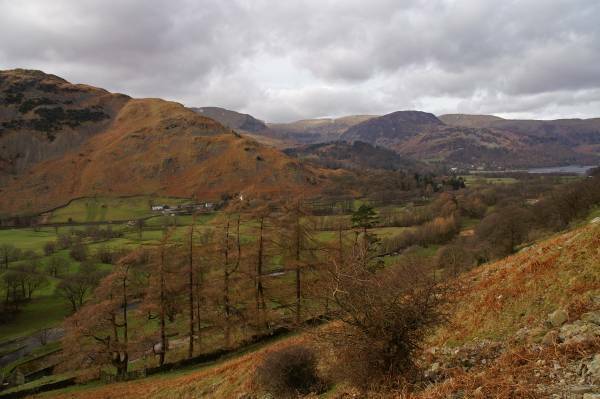 Arnison Crag as viewed over Patterdale. 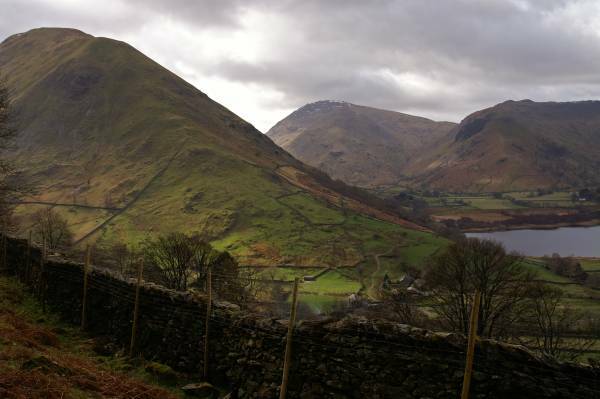 Nearing the valley floor, yet another shot of Hartsop Dodd, well it's been dominating the scene for most of the day. 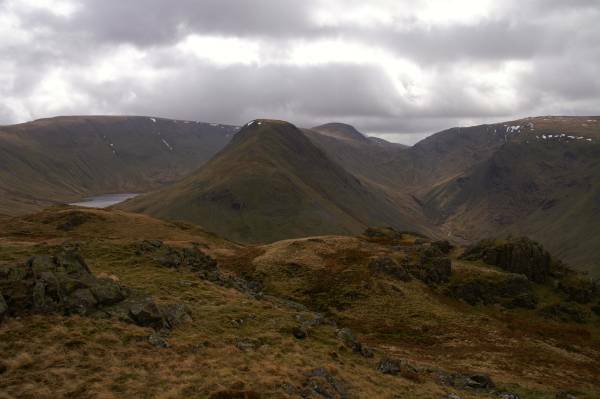 Nearing journeys end, one final look to Hartsop Dodd. 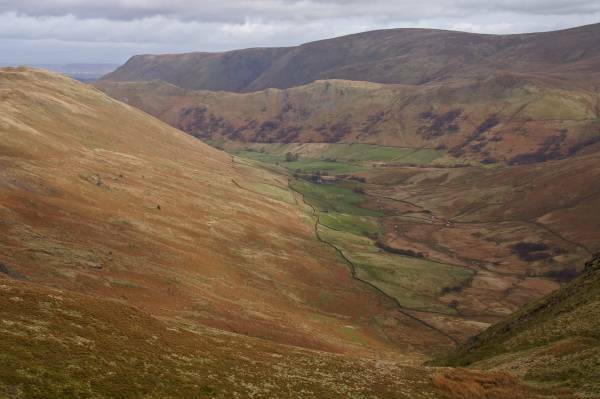 Looking back to my descent route, Boredale Hause to the left Place Fell.